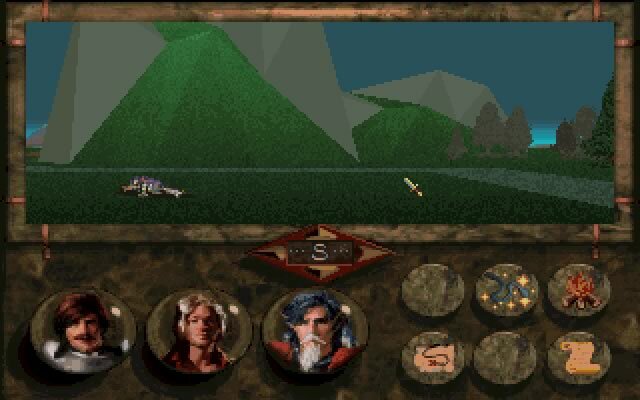 Sierra On-Line released Betrayal at Krondor in the year 1993; it's an old fantasy rpg game, part of the Betrayal at Krondor series. 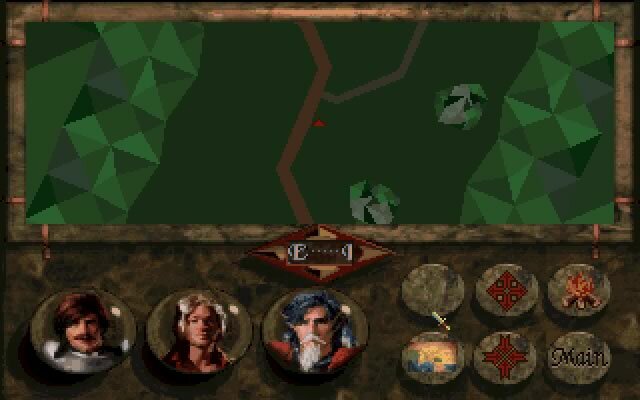 Betrayal at Krondor is abandonware, runs on DOS and can be played in single player mode. It's available for download. 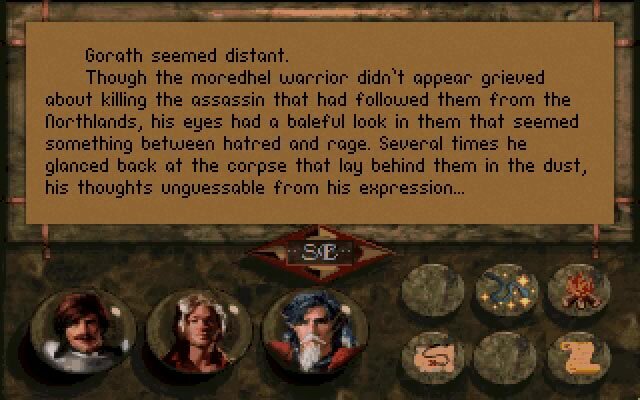 Betrayal at Krondor is one of the most underrated RPGs today. 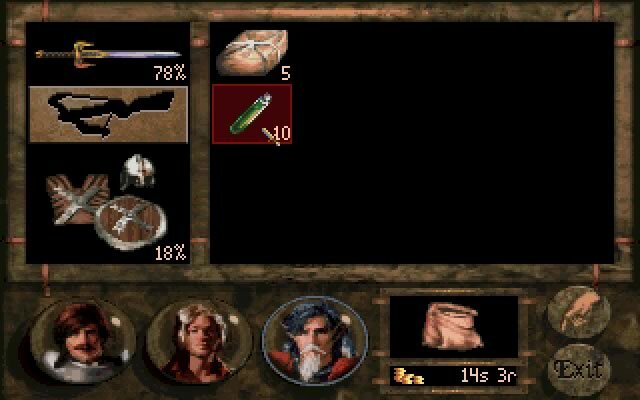 If you can squint past its somewhat dated graphics, you'll find a diamond in the rough. Well worth playing! 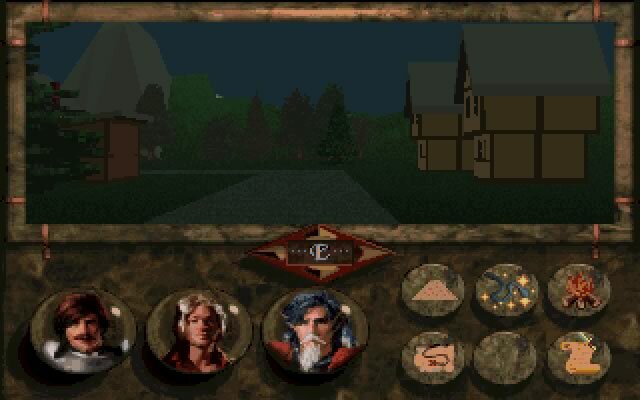 As a side note, there is a somewhat similar game in the making at www.callofsaregnar.com. 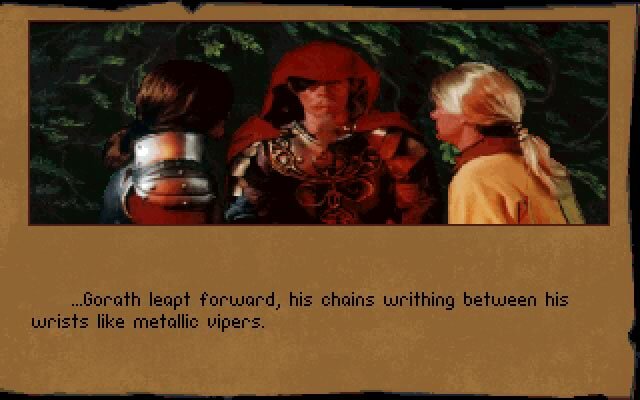 The author seems to have taken BaK as its main inspiration. 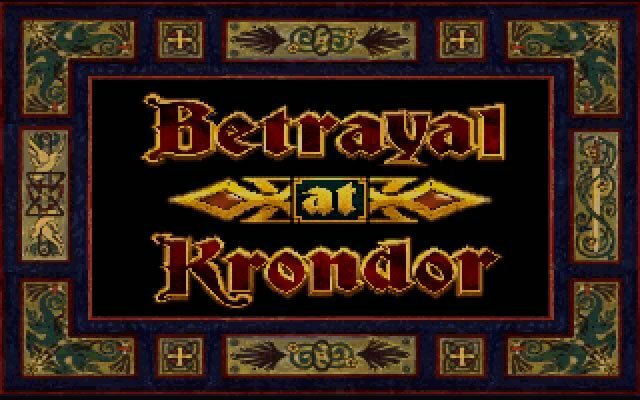 Tell others what you think about Betrayal at Krondor: did you play it? Did you like it or hate it? 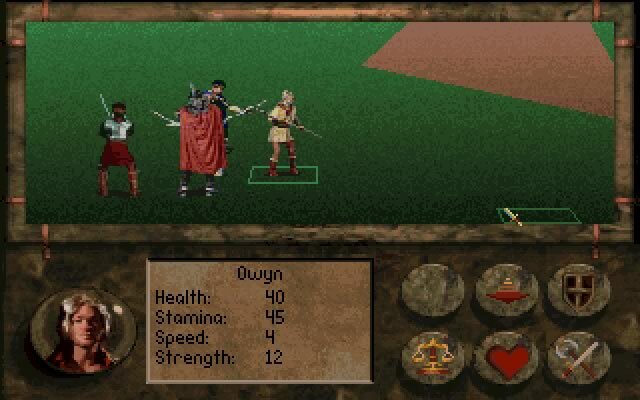 If you have problems running Betrayal at Krondor, please read the F.A.Q. first. Your e-mail will NEVER be used for spam.